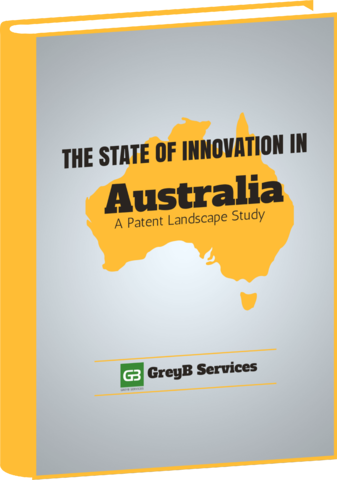 Americans file more patents in Australia than Australians! Samsung doubled its Patent Filing in Australia. 45% of the total patents filed in Australian PTO claim US Priority.